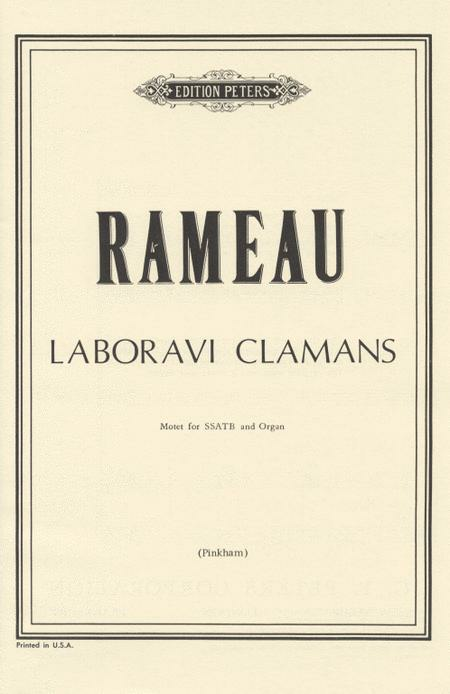 Composed by Jean-Philippe Rameau (1683-1764). Edited by Daniel Pinkham. Choral Works (inc. Oratorios). Choral. Vocal Score. Edition Peters #EP66276. 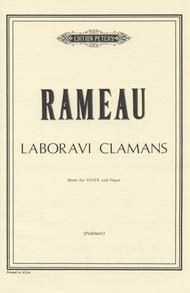 Published by Edition Peters (PE.EP66276).